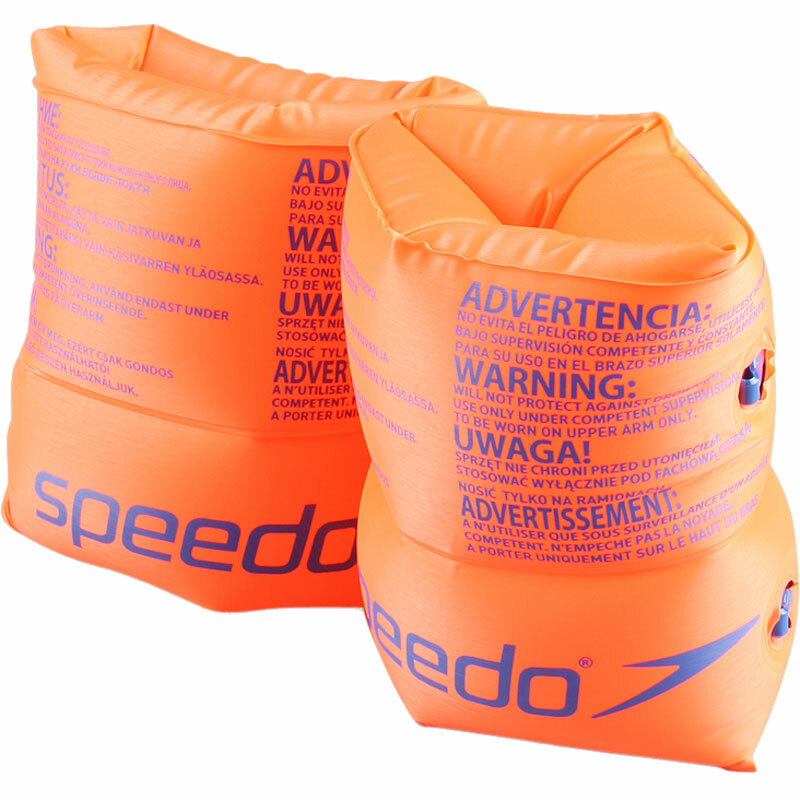 Speedo ® Roll Up Armbands are easy to put on even when inflated! Parents can rest assured that when you buy Speedo ®, your child is using some of the safest swimming aids available. Our range of buoyant swimming aids help to build a child's confidence as they progress through the 3 stages of learning to swim. Safety is always our primary concern, and we manufacture to the most rigorous Australian and European standards, ensuring that our products are safe to use in the water where the wearer is within their depth. Learn to Swim Stage 2 product. Roll up armbands suitable for 2-12 years up to 50kg. High quality durable PVC with safety valves. This trusted product was a good price and does what it says on the tin. But the best thing was the fantastic fast delivery service from Newitts. Well done.